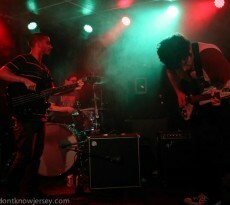 YDKJ is thrilled to bring you the latest single from Jackson, NJ/Brooklyn band Paper Streets. We first covered the band back in February for the release of their great EP Souvenirs. That record impressed me with the way it balanced their well-crafted, modern guitar sound while referencing some of my favorite alternative bands of the 80s like the Stone Roses and New Order. 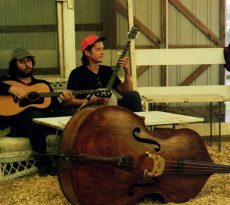 If you liked that EP you will love “Under the Weather.” This is the sound of a band maturing and finding their groove. Paper Streets just gets better and better with each release. This is the strongest effort from them yet. The song begins with a heavy, funky bass from Lou Carrao and a strong and steady drumbeat from Anthony Meleo before we get a hint of the guitar awesomeness that will follow. The guitar interplay here between between Stephen Stec and Cody Ste Marie is a wonderful synthesis that sounds like the best early 90s Cure. The vocals from Marie remind me of the Aston brothers from Gene Loves Jezebel—in my opinion a criminally underrated band of that era. At just under three minutes this is a fantastic, tight and compact piece of slightly dark indie pop. “Under the Weather” was recorded with Converse Rubber Tracks who provide free studio time to emerging artists. Given how great this song is, clearly the band did not squander the opportunity. 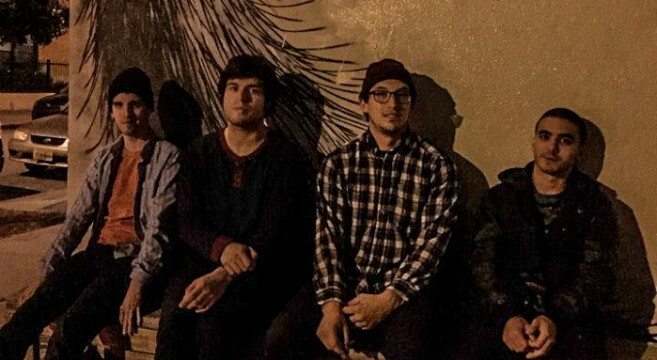 Paper Streets plan to get back into the studio at the end of summer. This is a good thing since this single has me craving more. 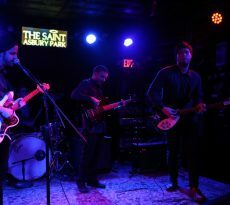 You can catch Paper Streets tonight for their Happy Mondays show at the Wonder Bar is Asbury Park. YJY and Chevy Lopez are also on the bill. Should be a killer show. We’ll be there for sure!